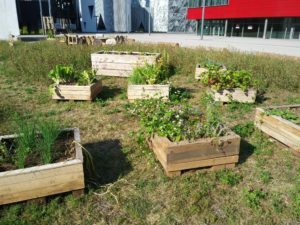 We are a group of volunteer citizens, students and workers of Belval. As an A.S.B.L. 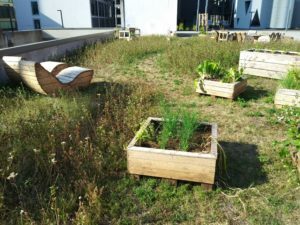 (nonprofit association) we are managing a shared garden for the people of Belval and we are looking for your help! Join our team and become a member of Gaart Belval. Make a donation, either material or financial. Subscribe to our newsletter and become a Friend of the Gaart.